Contact Us | MJM Services Inc. 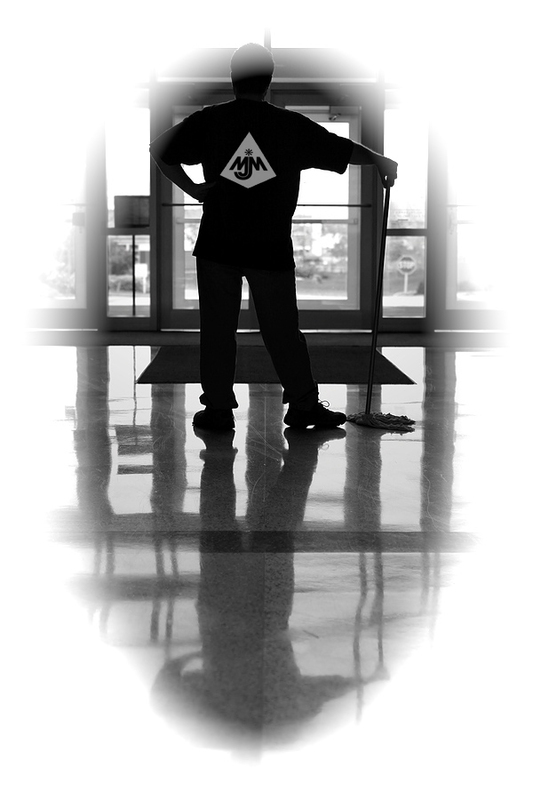 Thank you for requesting information from Master Janitorial Maintenance, Inc. If you have any questions or need information regarding your specific situation, please give a detailed explanation and someone will contact you within 24 hours. Copyright © MJM Services 2014 All Rights Reserved.